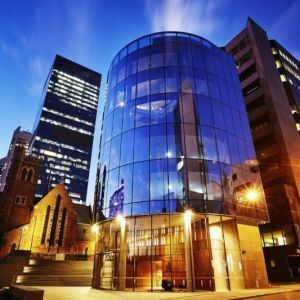 32 St Georges Terrace has just undergone a complete refurbishment. 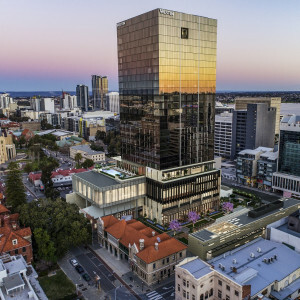 The building is located in a prime St Georges Terrace location with outstanding panoramic river views across Government House Gardens. It is on the main Transperth bus route for the city as well as the main CAT Bus route. It is also within easy walking distance to both William Street train stations in under ten minutes. 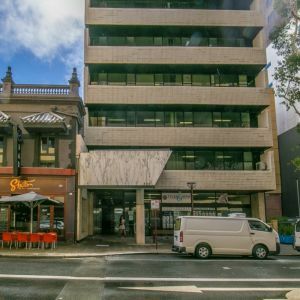 32 St Georges Terrace is an A grade office building comprising basement car parking, a magnificent ground level entry lobby and ground floor end of trip facilities with 15 levels of office space above. 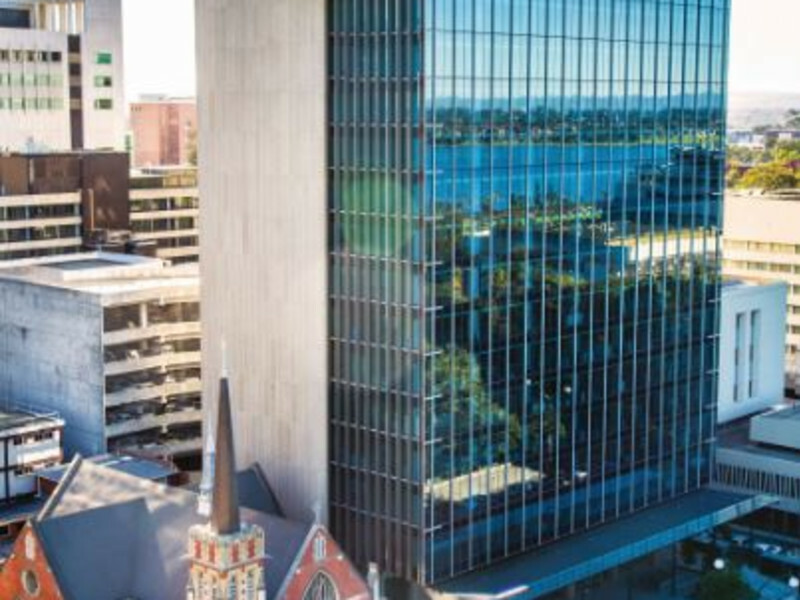 The office floors have full height glazing with magnificent views across Government House and Gardens to the Swan River. The A grade services offer high levels of comfort for tenants and the building has been designed to achieve 4 star Greenstar and 4.5 star NABERS energy ratings. Spaces are available from 400sqm to 6624sqm. Car bays are available at a ratio of one bay per 466sqm of space leased and a rate of $695.00 per car bay per calendar month plus GST and the statutory levy. Outgoings are estimated at $145.23 per sqm per annum for the 2018/2019 financial year plus GST. 20 secure basement car parking bays (1 per 466 sqm of space leased) available at $695/bay per calender month plus GST and DOT Levy, with additional bays in close proximity.